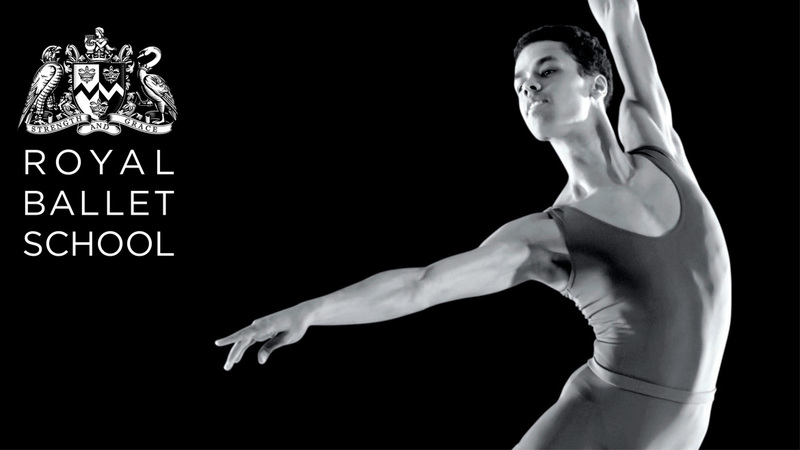 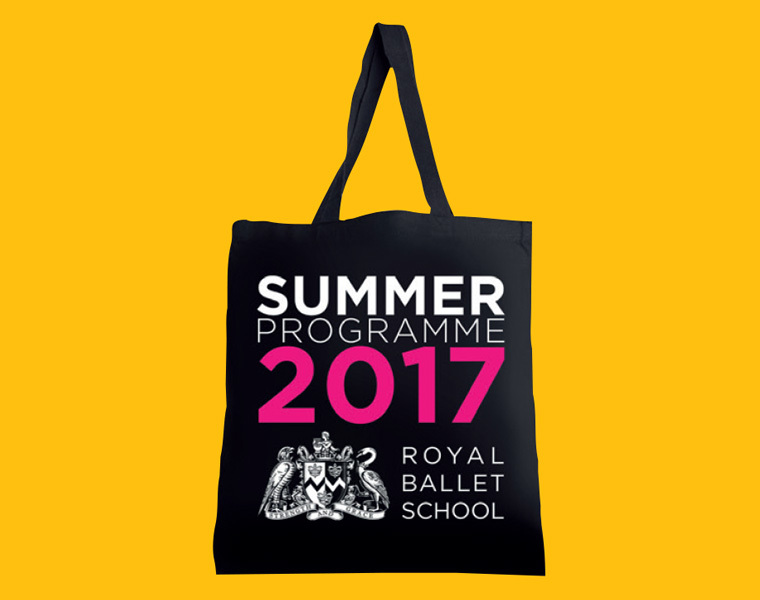 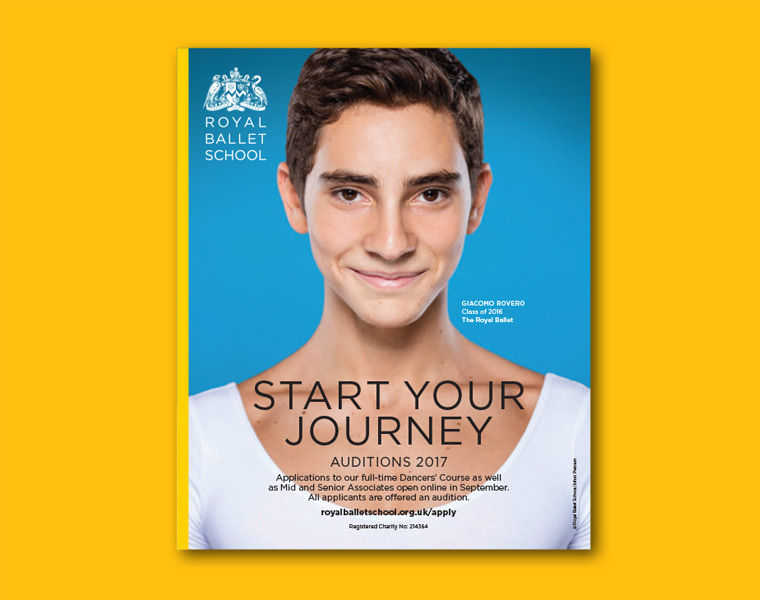 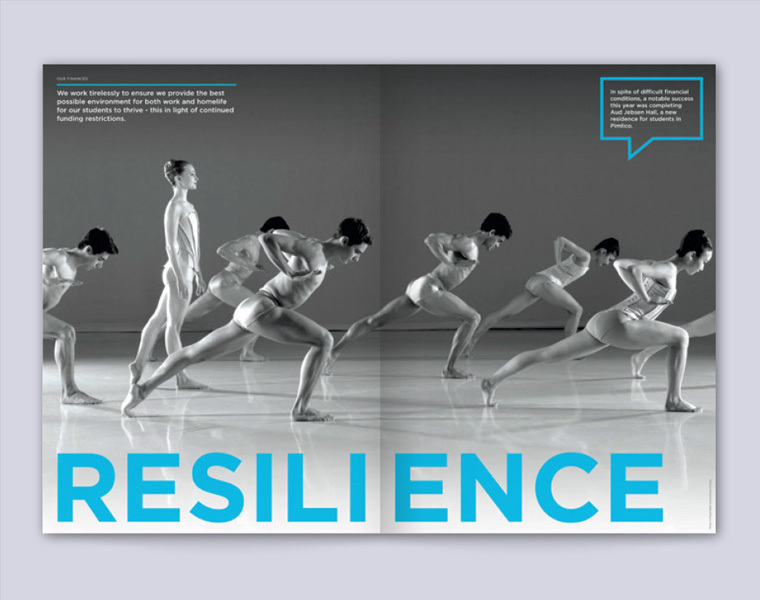 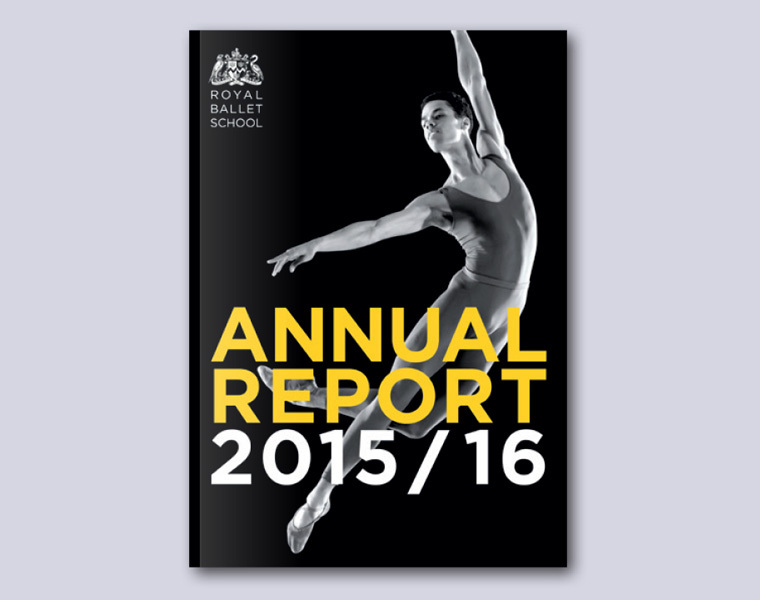 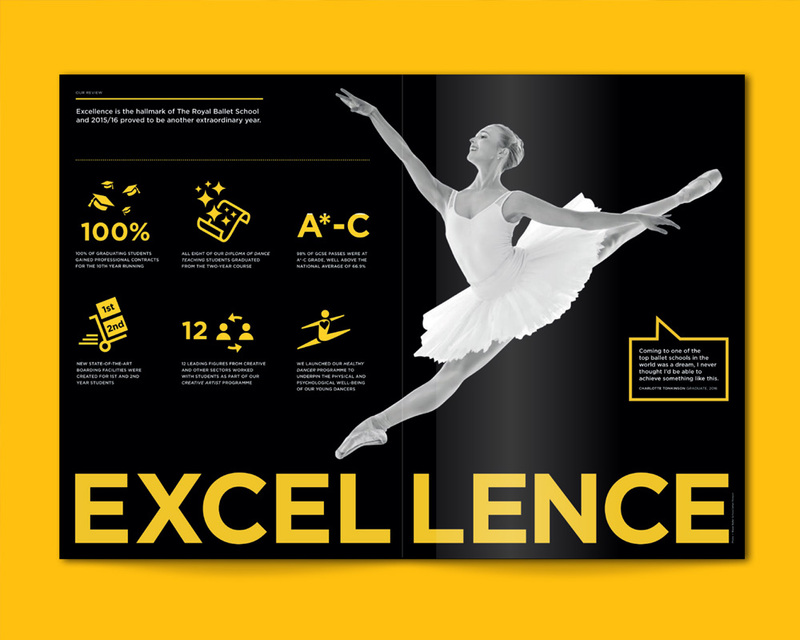 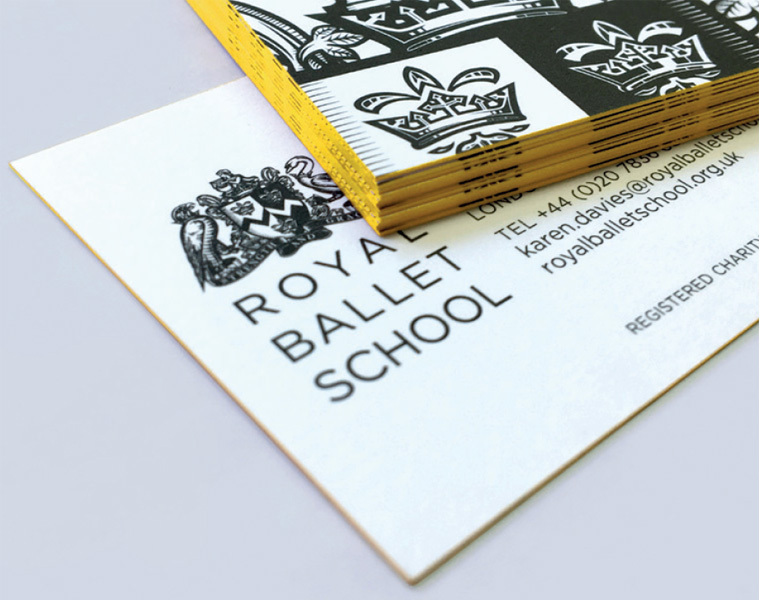 We have had the pleasure of working with the Royal Ballet School for over 12 years. 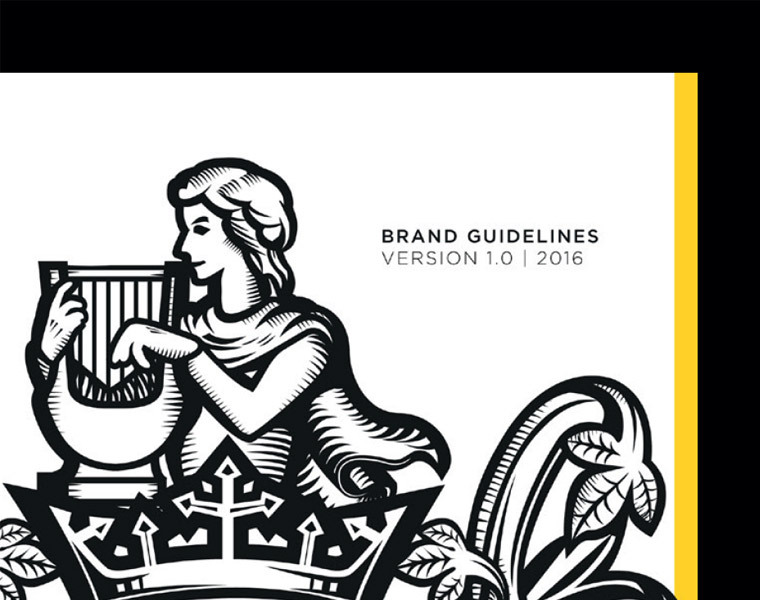 Recently rebranded by Imagination, we have created a comprehensive set of brand guidelines and are currently updating their marketing communications. 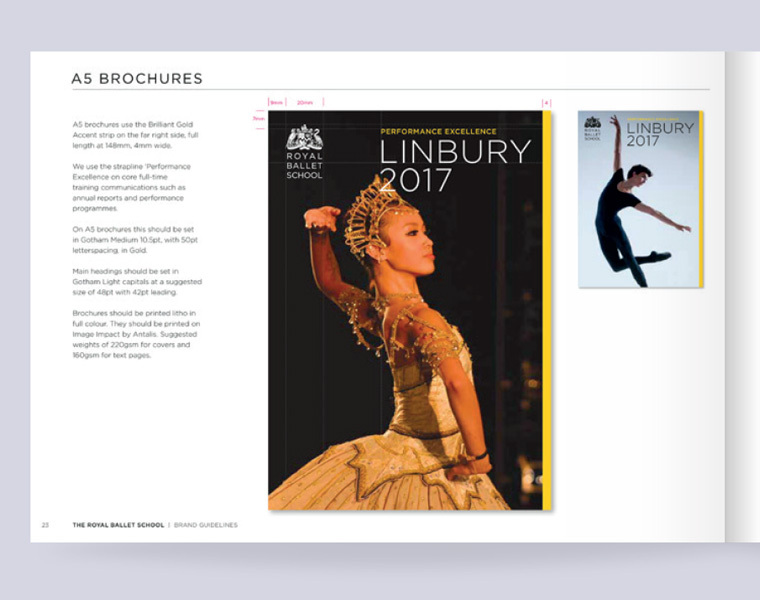 We have also created email templates and interactive flipbooks.